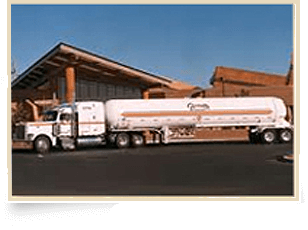 Barnett’s Propane, LLC has been serving Southern Arizona’s propane needs since 1963. Family owned and operated for over 50 years, we are here to serve your propane needs. We offer residential, commercial, and small bottle fills. 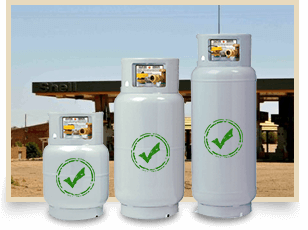 With a full staff of experienced and knowledgeable employees, we are ready to serve your propane needs. Barnett's Propane is committed to training and certifying employees to ensure safe and proper handling of propane. "Great customer service! We are so happy since switching companies." Angela N.
"We have had your service since 1998. Always well satisfied with every aspect. People care, promptness, etc." 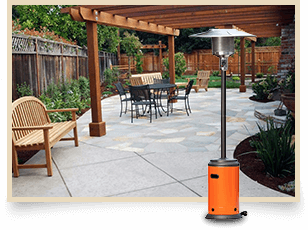 Jack T.
"You have great service & wonderful employees – could not be better." Maralyn P.
"The delivery drivers always helpful." Ken G.